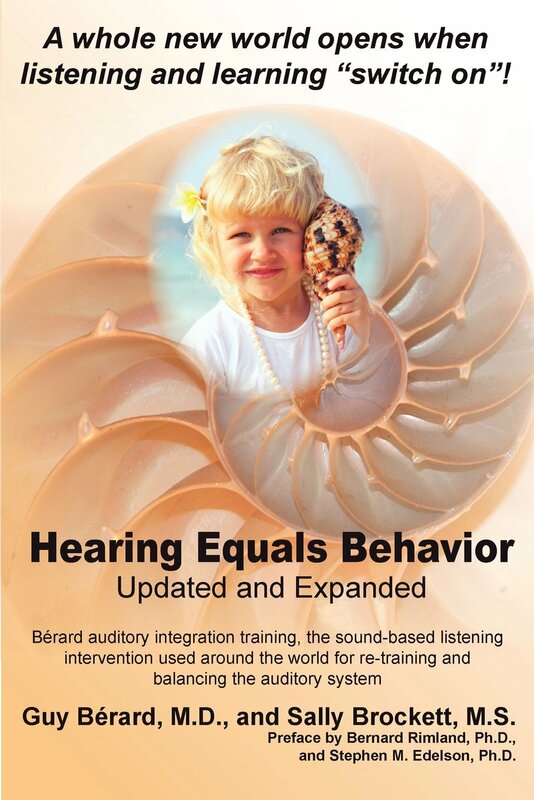 Hearing Equals Behavior: Updated and Expanded provides the reader current information on the impact of Berard AIT on sensory modulation and behavior, as well as the affect of Berard AIT on the auditory and visual system. The Berard method of AIT is regarded as the most effective approach available for enhanced listening skills, language, learning, and sound tolerance. Pre- and post-test data is included to demonstrate the types of improvements that may be observed after this 10-day retraining program. 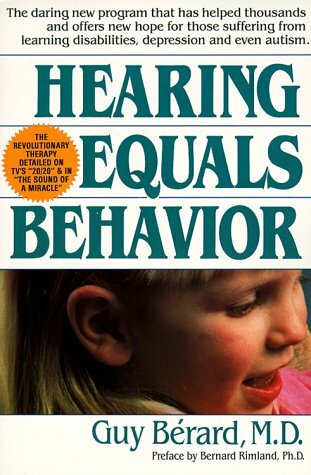 This book will enable readers to understand how listening and learning can “switch on” when the auditory system is rebalanced and functioning effectively. The daring new program that has helped thousands and offers new hope for those suffering from learning disabilities, depression and even autism.